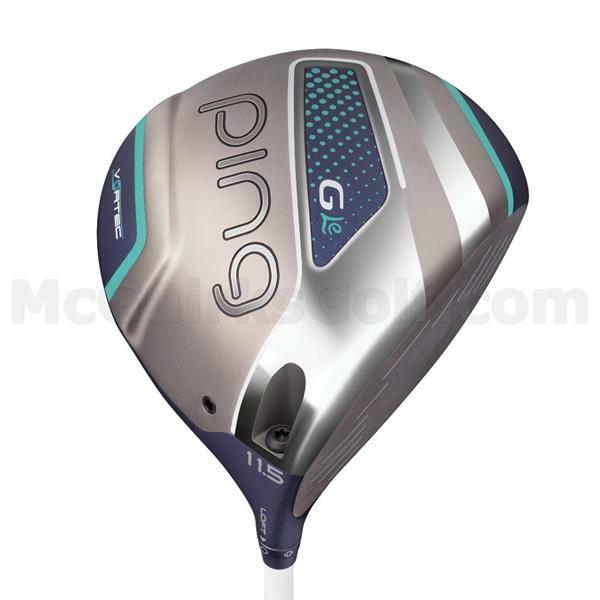 460 cc titanium driver (11.5° loft) engineered especially for women with a T9S face that is thinner than the G driver face to match women’s swing speeds resulting in higher ball speeds for more distance and optimal spin and launch. Crown turbulators and Vortec Technology combine to improve aerodynamics for greater clubhead speed. 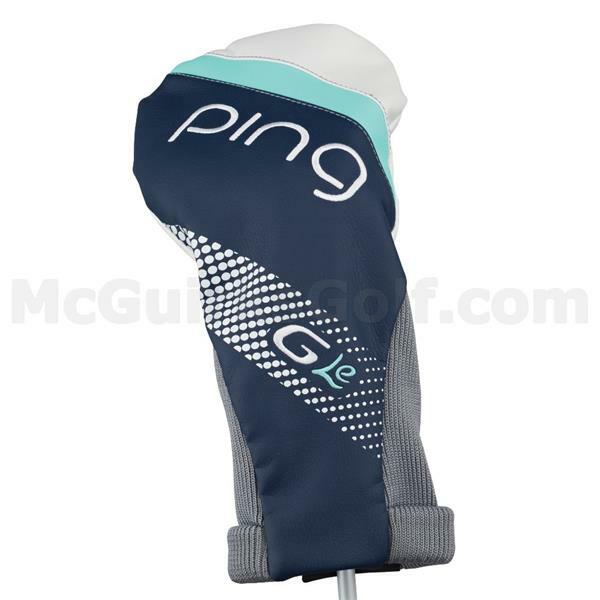 Dragonfly technology positions center of gravity for increased MOI for greater forgiveness and consistency. Heel-side CG and lighter swingweight produces straighter ball flight. 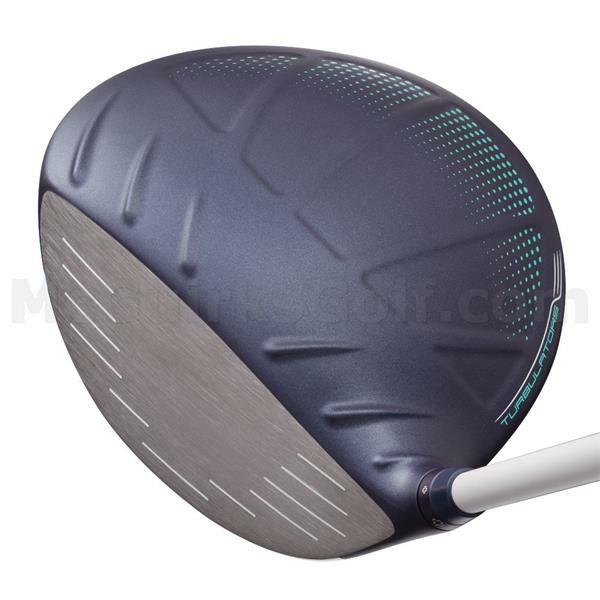 Adjustable hosel (+- 1° loft) allows women to optimize ball flight.